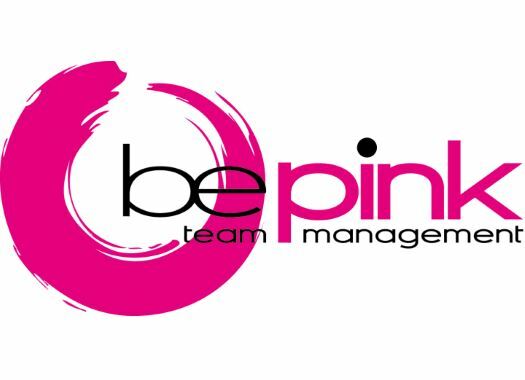 BePink is prepared to face two challenges in one week. The team will start in races in the United States and Spain. Form the 17th to the 19th of May, the Italian team will start at the Amgen Tour of California in the United States. Meanwhile, on the 17th of May, the formation will also appear at the Durango-Durango Emakumeen Saria and from the 19th to the 22nd of May, it will start at the Emakumeen XXXI Bira. The Spanish races will be special because new rider Eyerusalem Dino Kelil will be making her debut with the team and Nikola Noskova will return to racing after a training accident that affected her knee and left her sidelined during the first part of the season.